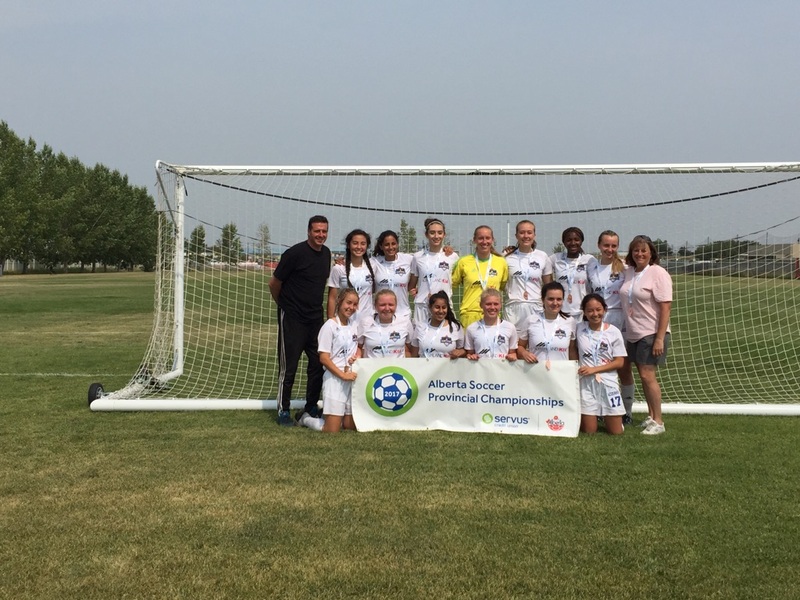 Girls U18 CNS Azzurri team participated in the Tier 2 Provincials in Red Deer on Aug 11-13, 2017. The team had a slow start to their outdoor season with 2 back to back losses, but turned things around and played the remainder of their season undefeated, earning them the provincial spot. 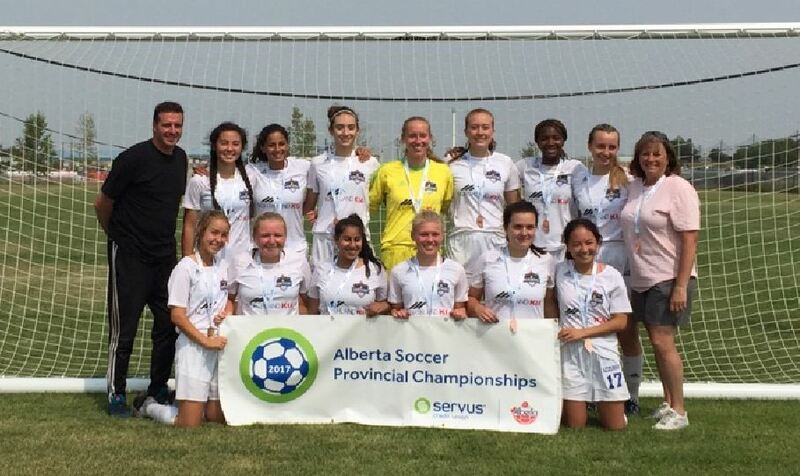 The girls battled the heat in Red Deer and struggled with many injuries, to successfully bring home a Bronze medal. 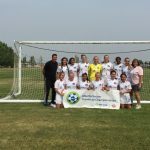 For half the team it is the end of their Youth Soccer Career, and they are happy to have finished on a good note.